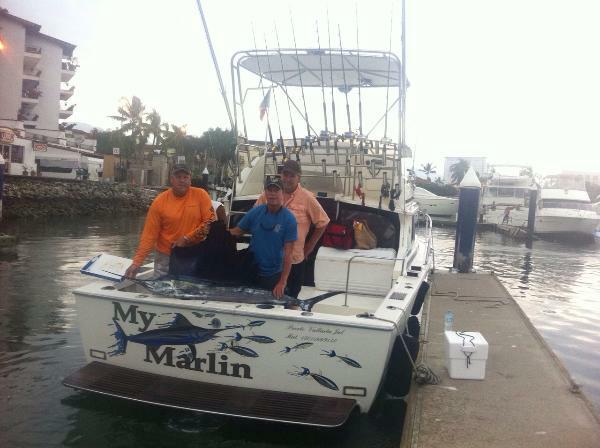 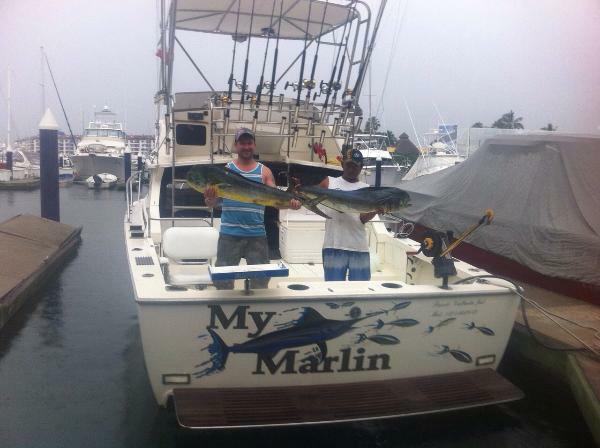 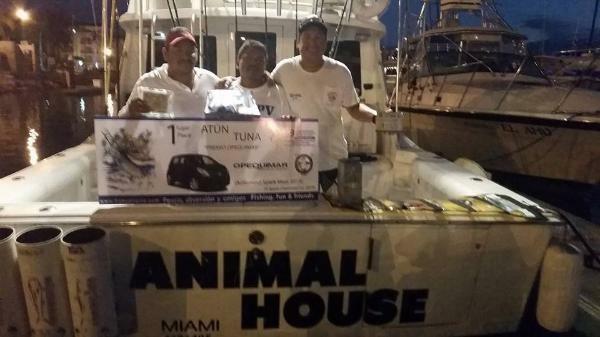 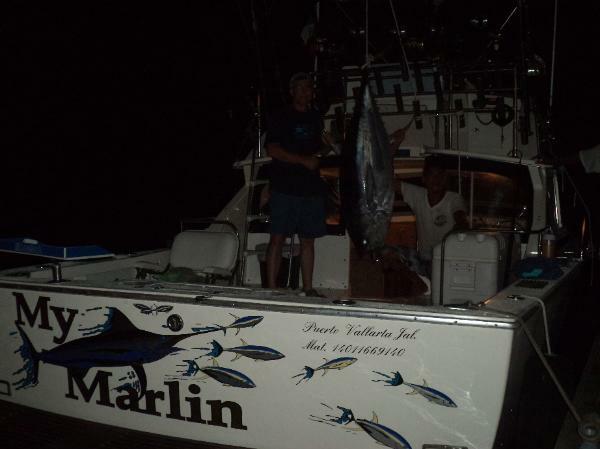 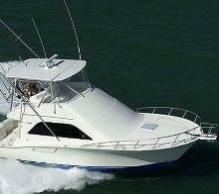 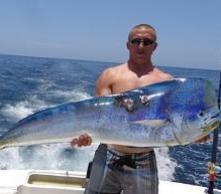 please give us a call, send us an e-mail or click links below to learn more about Puerto Vallarta fishing. 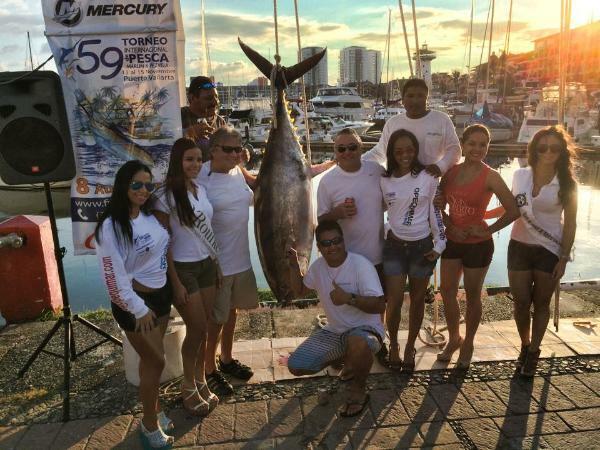 at the 59th International tourrnament on the 18th. 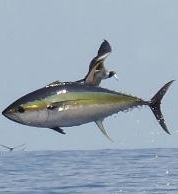 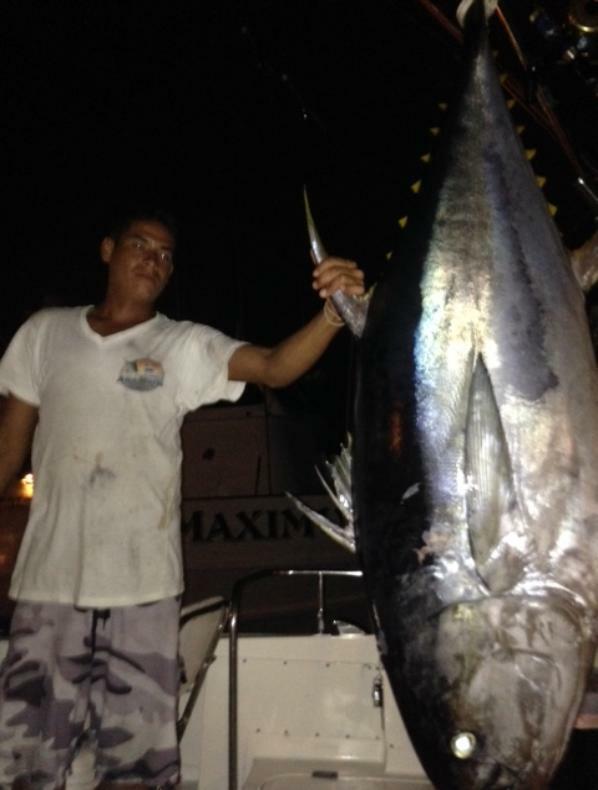 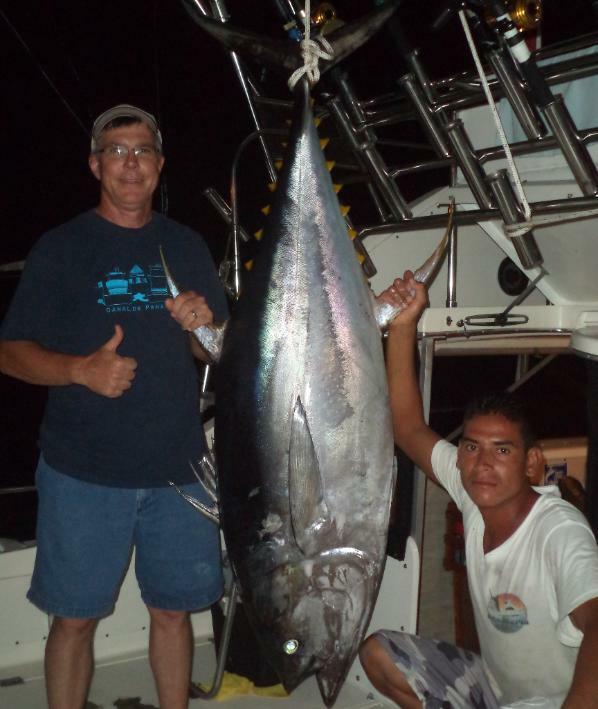 The Yellowfin Tuna weighed 213 lbs see in photos below. 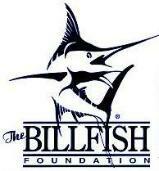 sign for the upcoming winter fishing season.